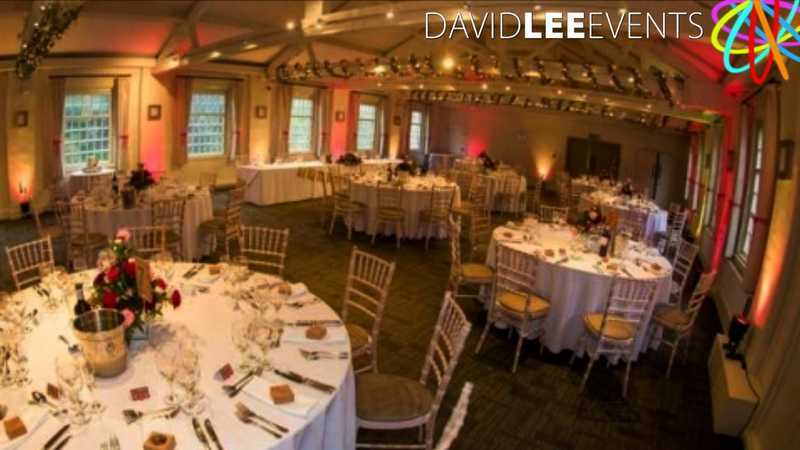 Quarry Bank Mill National Trust Wedding venue set in glorious gardens in Styal, Cheshire. 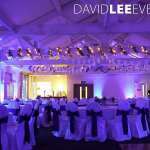 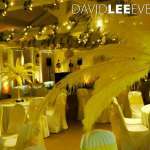 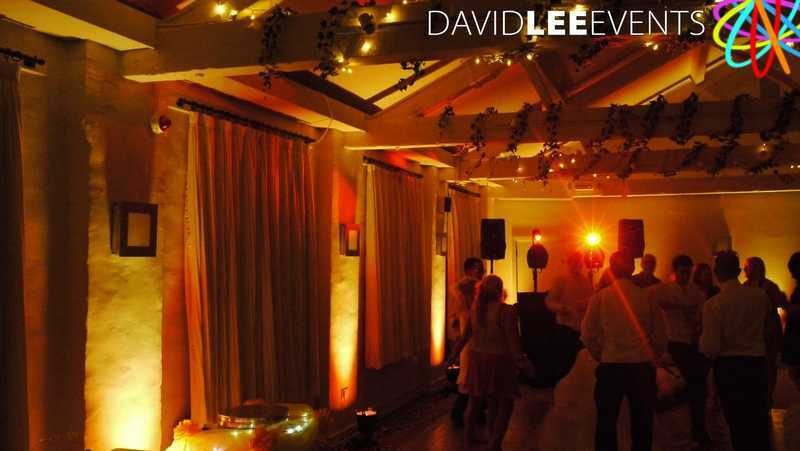 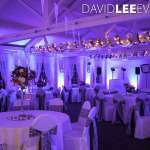 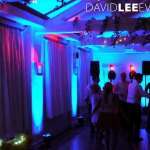 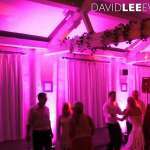 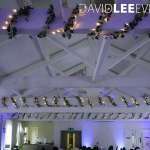 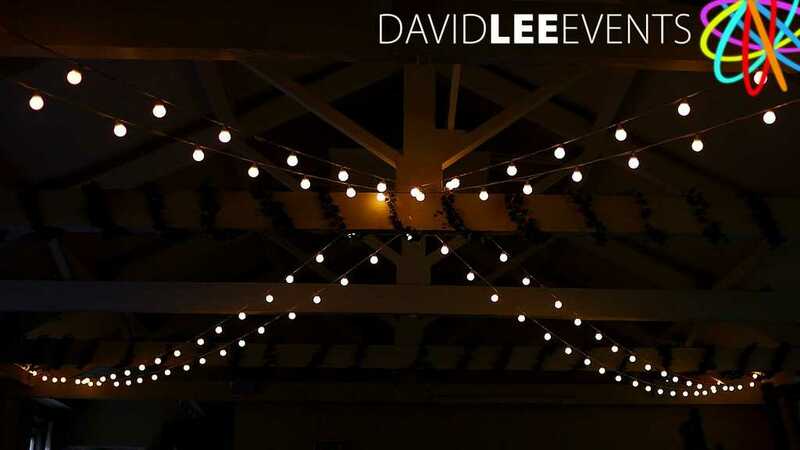 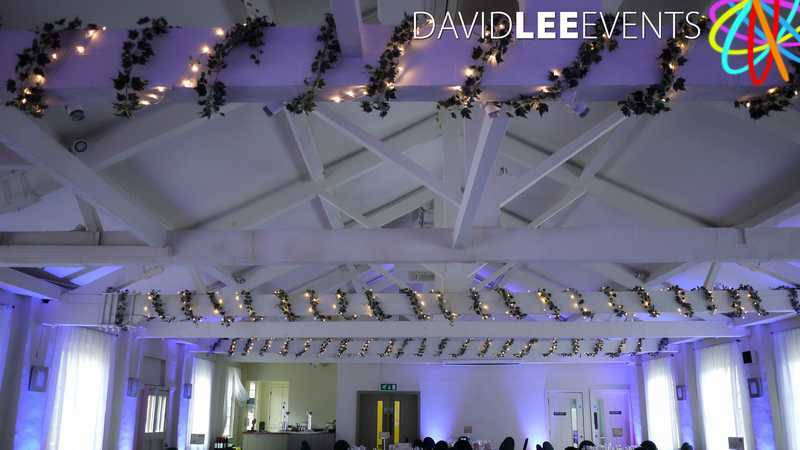 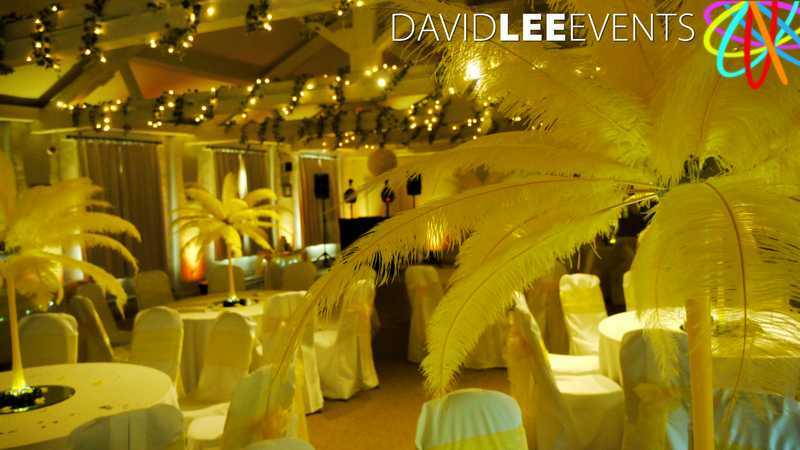 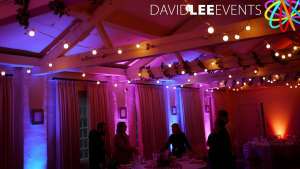 I am the recommend Lighting Supplier for this fabulous little venue and I absolutely love what my lights can do for you here. 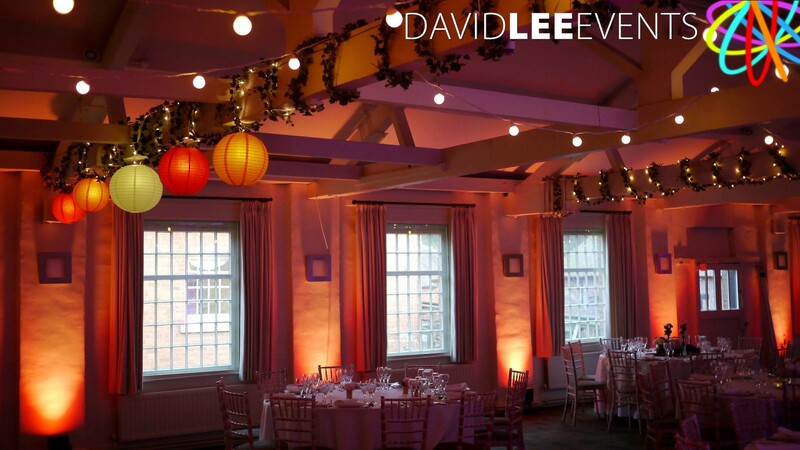 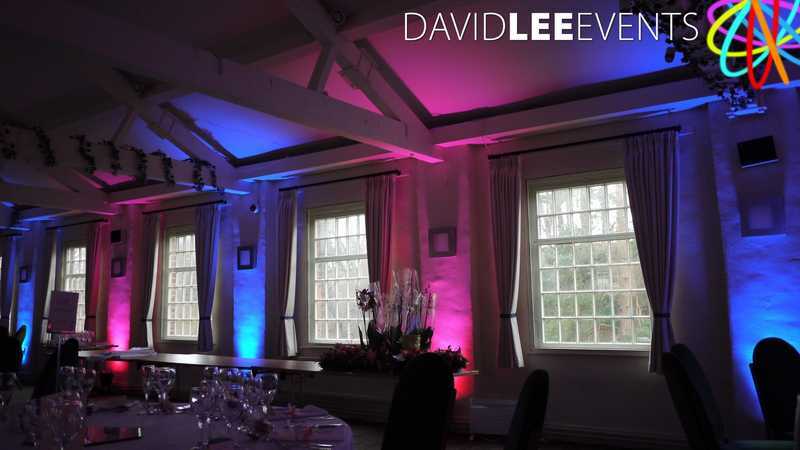 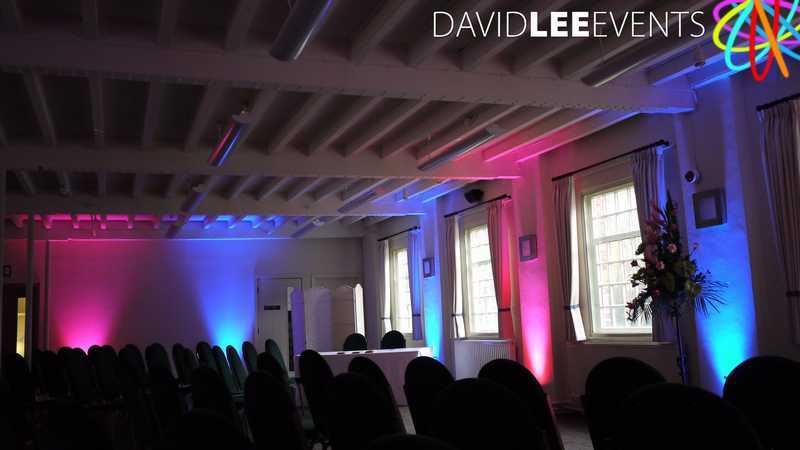 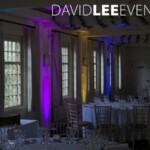 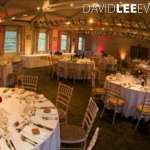 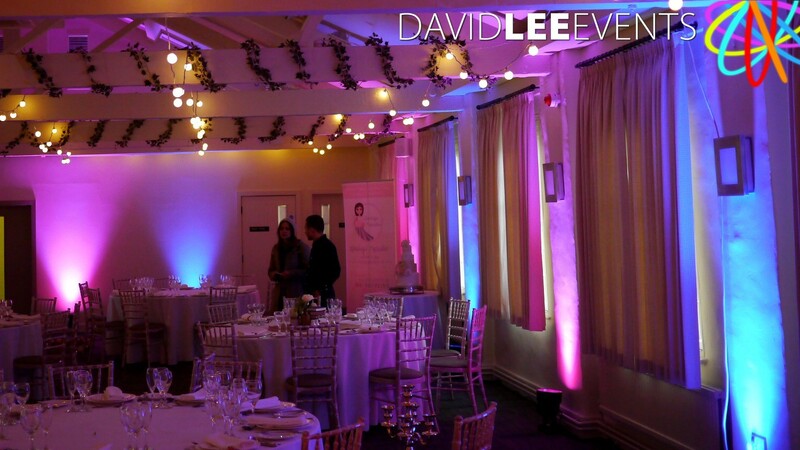 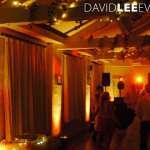 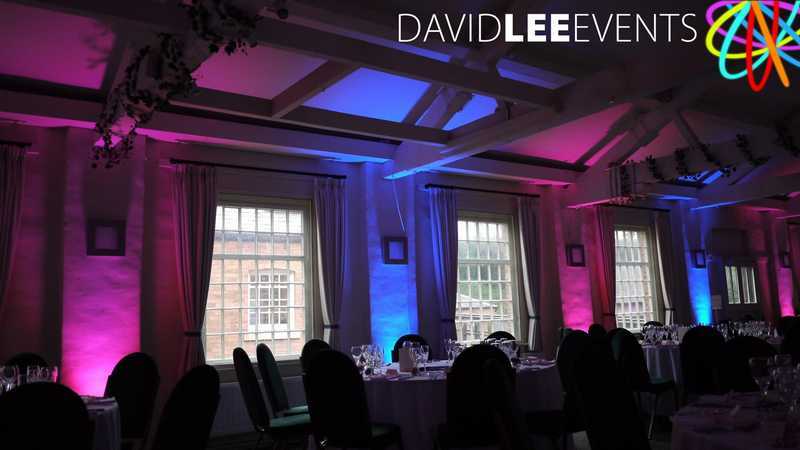 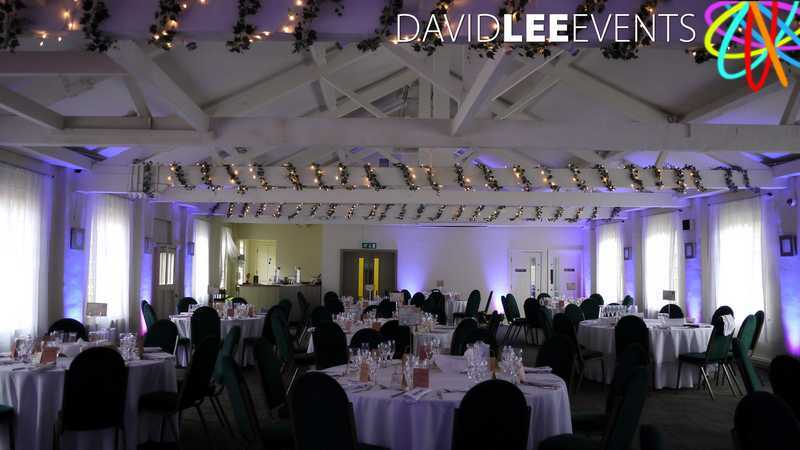 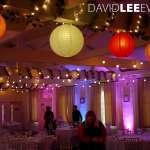 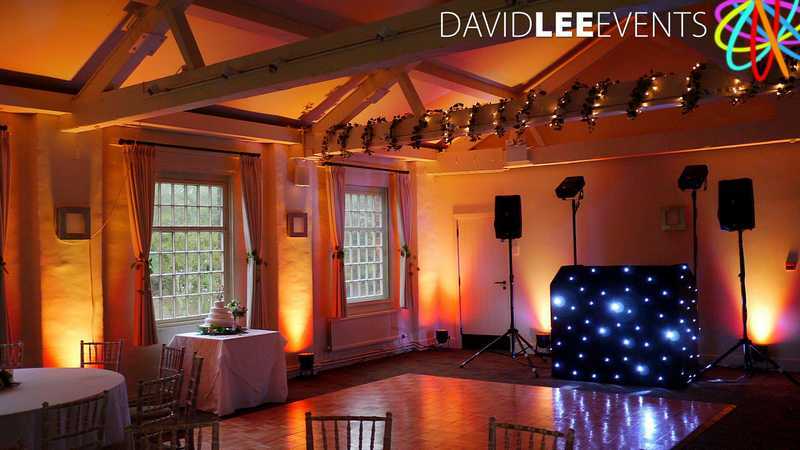 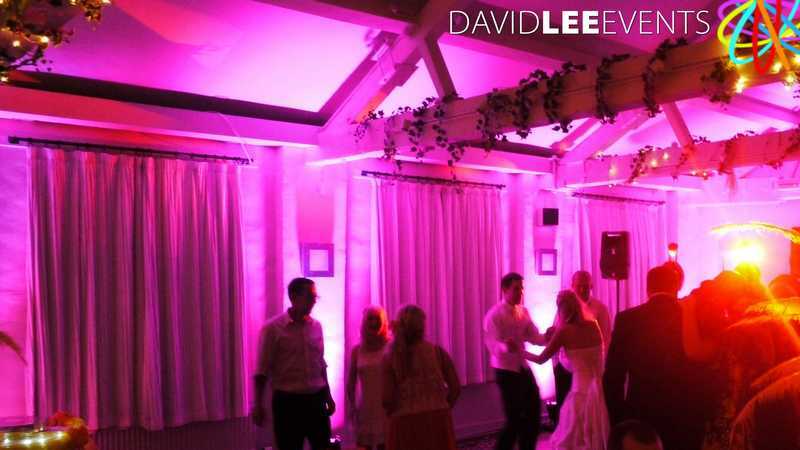 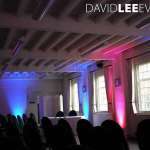 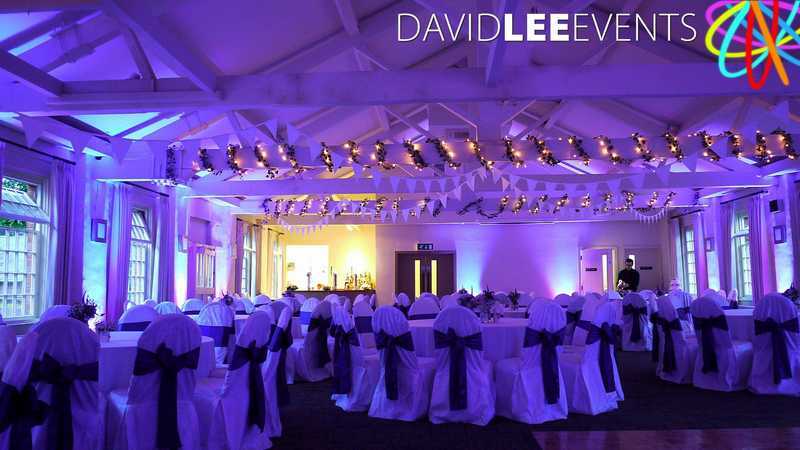 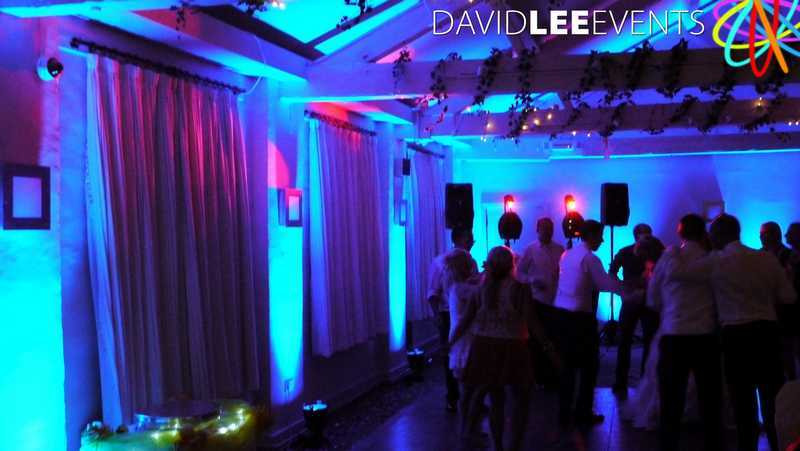 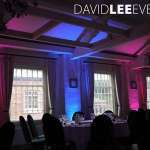 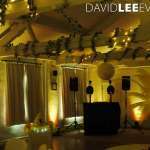 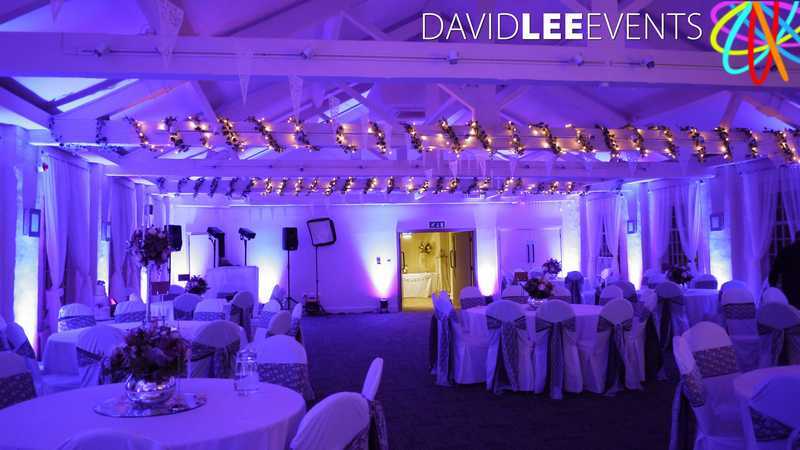 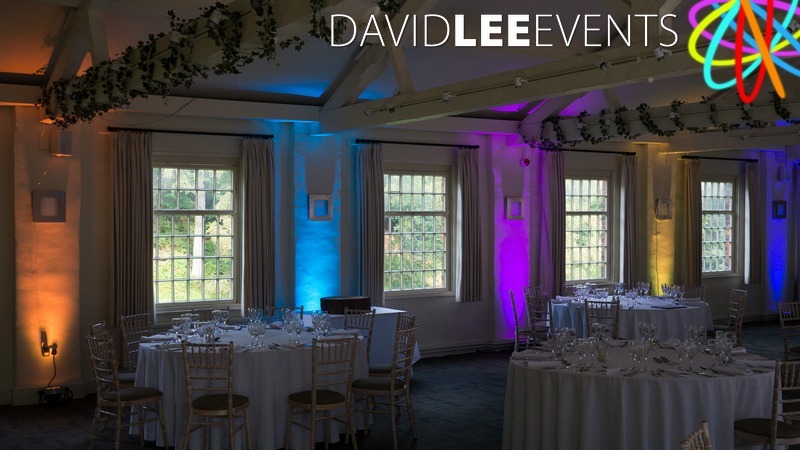 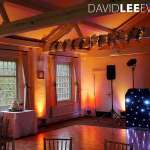 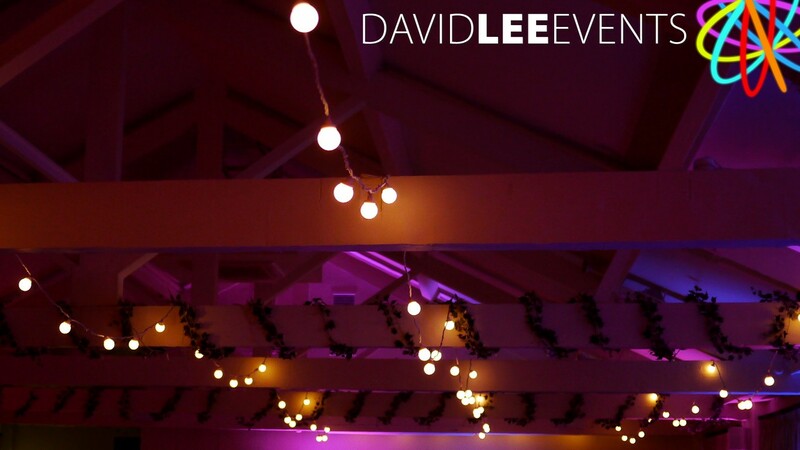 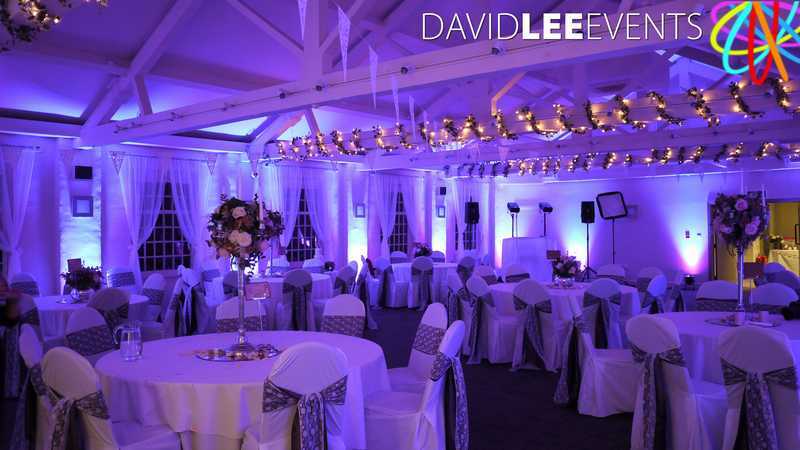 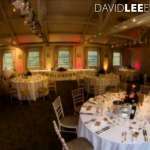 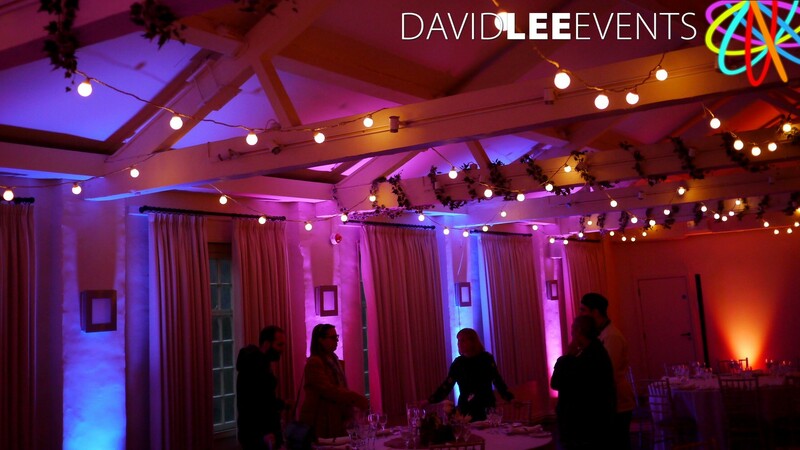 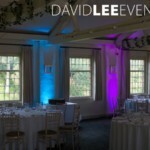 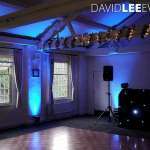 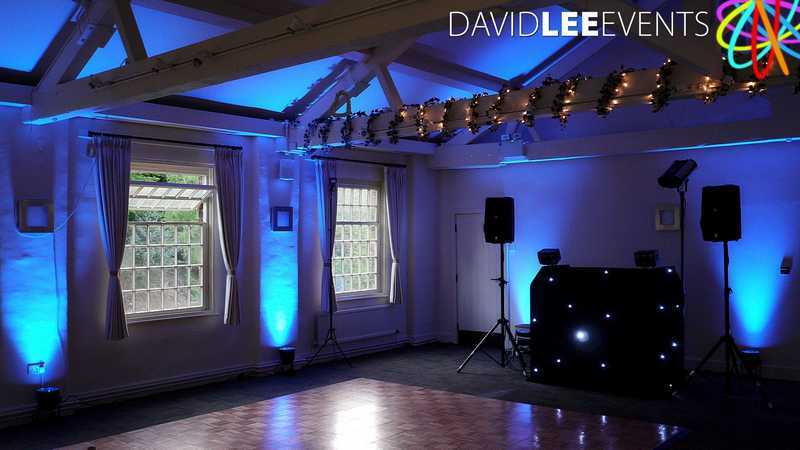 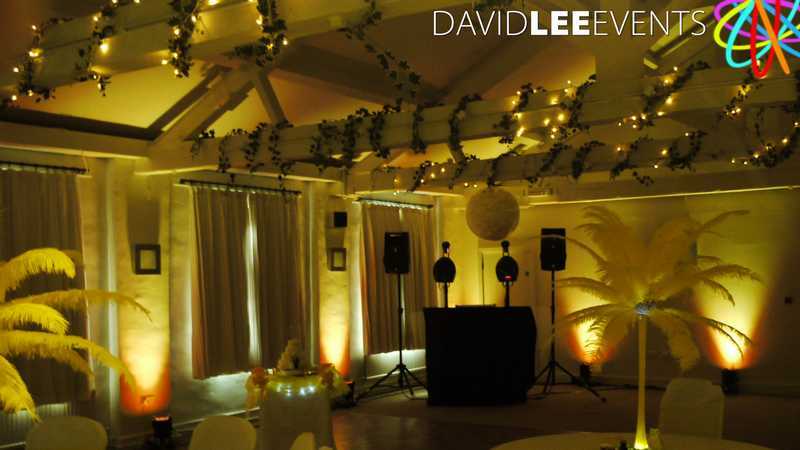 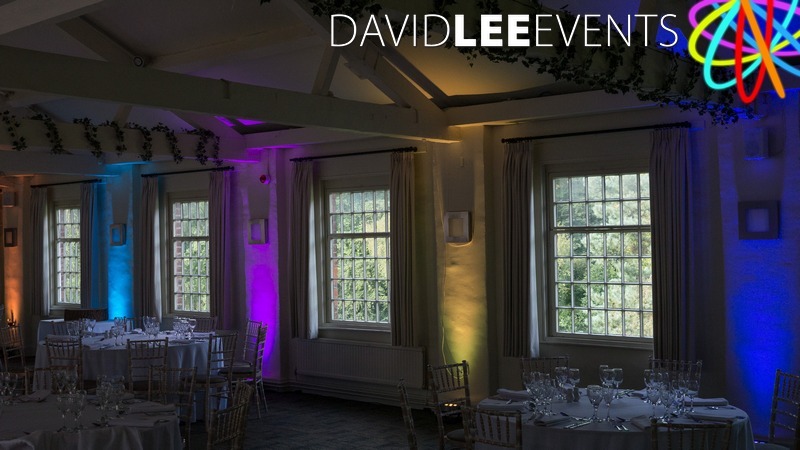 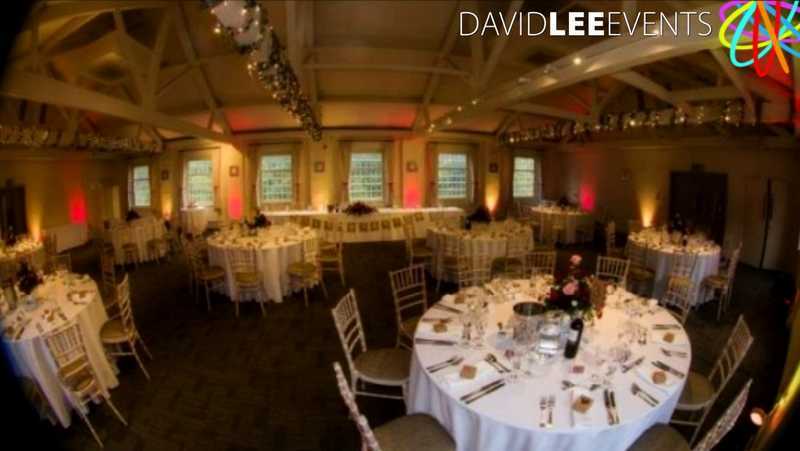 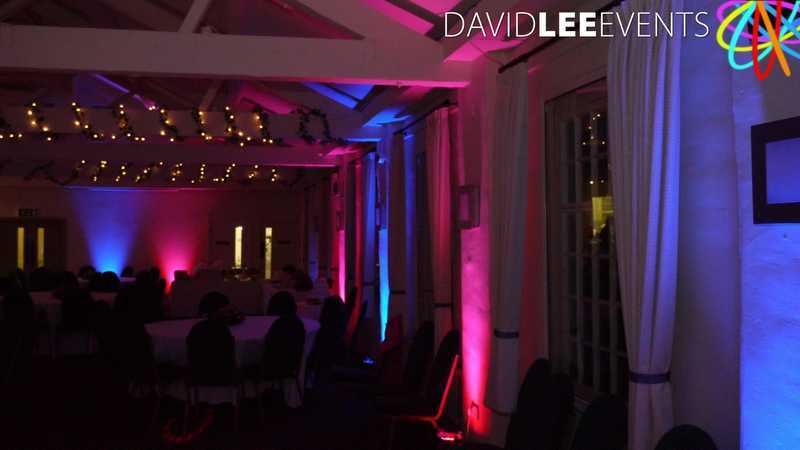 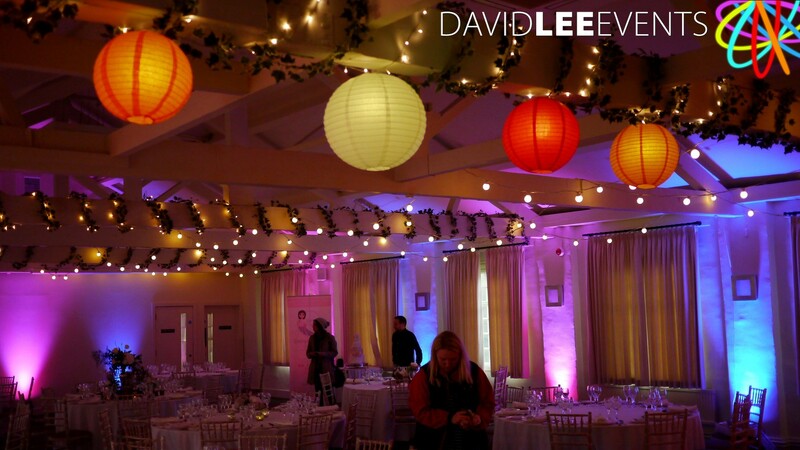 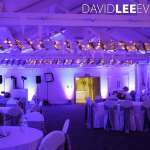 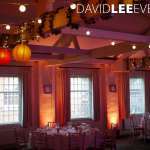 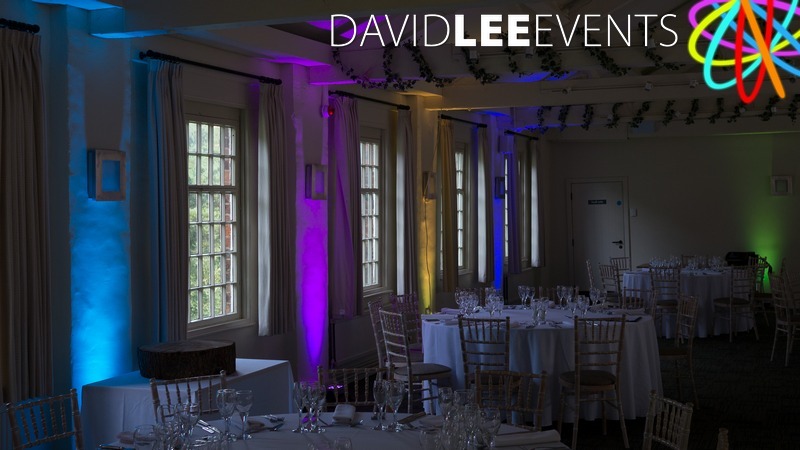 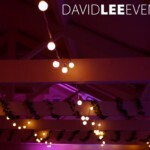 Having installed various venue lighting here at Quarry Bank Mill many times, it is my hope that even if I haven’t done the particular or colour theme before that you get an idea of what I do here. 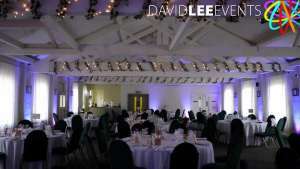 This picture is taken during the daytime to give you some idea of how my uplighting can enhance the venue during the day. 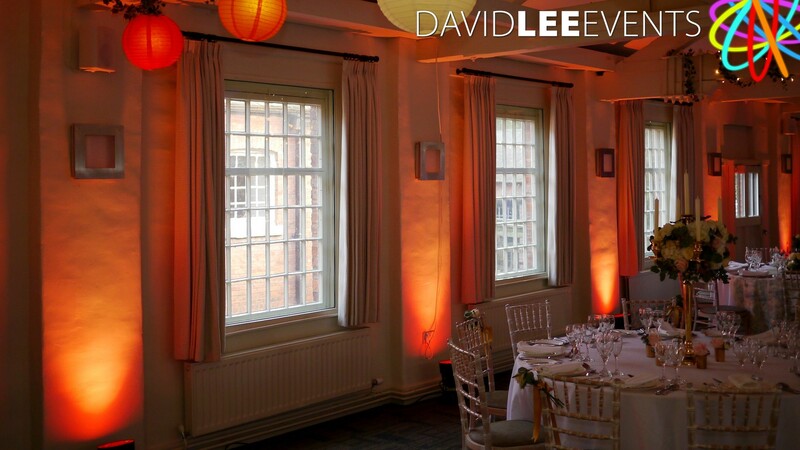 Obviously it’s not quite as intense as the evening, but it gives – What I like to call – a polite backdrop to the day. 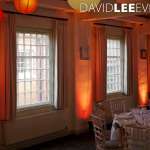 Now don’t get me wrong you don’t have to have them on during the day, but if you did you would notice it, and a lot of my clients love it like this. 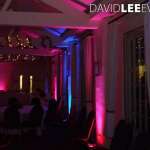 If you are having more than one prominent colour for your wedding, here is a different option for you. 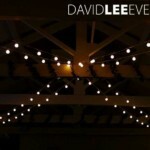 Alternate colours on alternate walls or just alternating lighting units. So for example you could blue uplighting on the long walls and pink on the short. 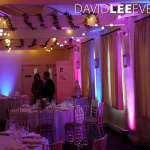 Or as in the pictures you could have alternating colours going round the room as per the blue & pink and Strawberries & Cream.